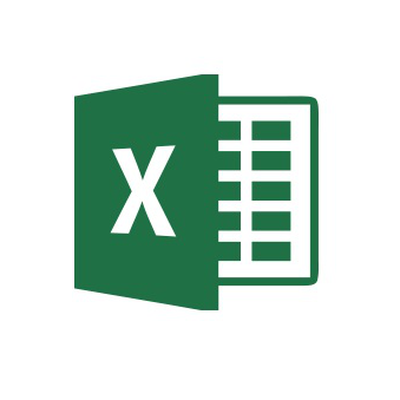 An easy way to learn Excel online for free. Learn Basic & Essential Functions; Text, Date & Time; Logic, Compatibility & Math functions and much more through this very simple course with Audio. Multiple Choice Tests. Thanks to Mem creators, Contributors & Users.